Luke 10: 2 The harvest is great. . .
Our family has just finished a short but intense season in Cambodia from January 6 to March 20. We are at a missionary retreat center in Thailand for a few days of much needed recharging before heading to Japan to visit our senders before returning to Cambodia in June. With the new computer and microphone, we were able to make some major gains in video production by improving some of the existing videos and making new ones. 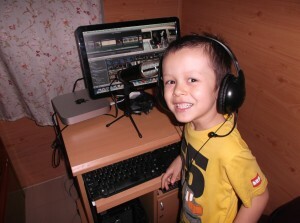 Benjamin even helped make a video about missions in Cambodia for Calvary Chapel La Mirada’s Children’s Ministry. If you would like to view Benjamin’s video, please e-mail darryl@sgwm.com and we will send you a link. We can’t post this one on the Internet for privacy reasons. 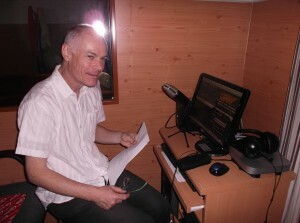 Another video, DNA: God’s Living Software has been completed in English and Japanese. A Cambodian version will come out after we return to Cambodia in June. We will keep posting our videos on vimeo and Facebook so people can view, download, and share them. We will also continue to share CDs and DVDs with those who don’t have fast enough Internet. As we develop these videos for Cambodians, we also invite people who are working with other nationalities partner with us to make videos in their target language. For example, there are some people who are ministering to Chinese who are interested in helping us make Chinese versions of our videos. We were also blessed with a new logo designs by our good friend Donna. The one above is one of our favorites. There also has been progress in the Japanese Ministry. 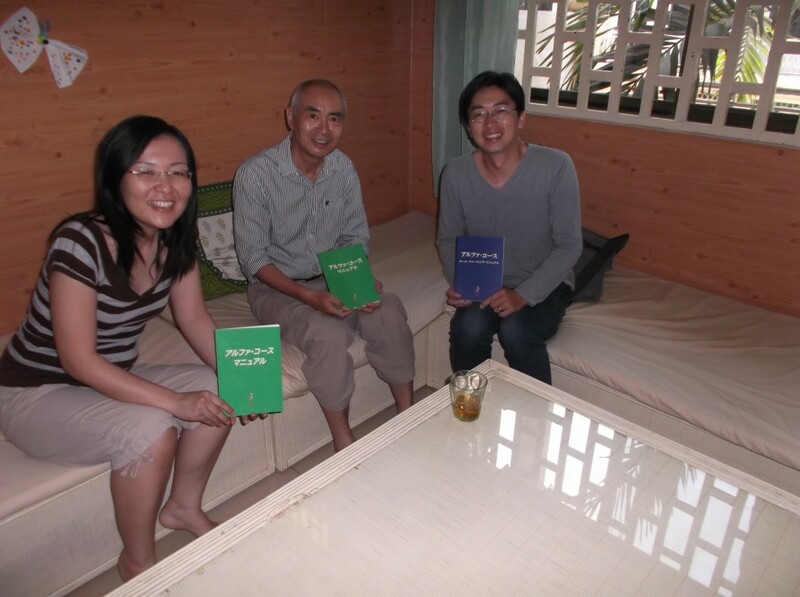 Kayo finished up a 10 week Alpha Course in Japanese. 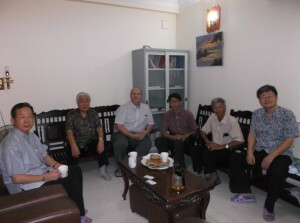 Now there is a stable core group that can help her to develop other ministries to Japanese, living in Cambodia, who have no other Christian ministry in their language. Euodia, group of world class Christian classical musicians from Japan are working on coming Cambodia this November after their mission trip to Nepal (please pray for their funding). Kayo is working on organizing one or more outreach concerts/events which can minister to non-Christian Japanese, Cambodians, and others in Cambodia. TIC’s Library and Fount of Wisdom Book sales. TIC and CPTI partnering to train missionaries. In addition to getting TIC’s new location up and running and launching classes, Darryl and Kimhong have been working to organize and open a library/bookstore. The library has more than 1,000 books and there is a good chance that we can accept more book donations soon. 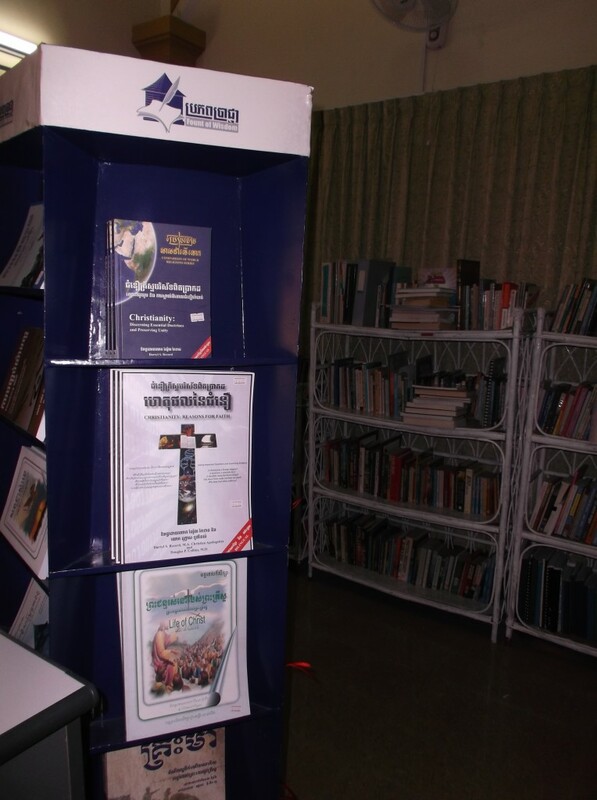 We also have a book sales stand so that TIC can sell Fount of Wisdom books as well. When you visit a Christian university like Biola, you often see the library and bookstore housed in there own buildings, but I’m sure if you could go back in time about 100 years, the administration, library, and bookstore may have fit in one room. Unless the Lord returns, we pray that these seeds will continue to grow for the coming decades and centuries. 1. Cambodians who want to go overseas as tentmaker/business as mission missionaries or to minister to overseas Cambodians (e. g. Cambodians working in Korea or Japan). 3. New or future missionaries from Europe or America who need practical missions and intercultural studies internships or training. Many Christian universities have intercultural studies academic programs but the students have limited opportunities to really experience other cultures directly beyond eating at a Chinese restaurant. If those students could come to Cambodia, they could easily form real relationships with missionaries, Christians, and others from many countries. Even though TIC is small, it is made up of more than 5 nationalities and our international church has more than 30 nationalities. But the workers are few. . .
We truly are in the midst of an exciting time in our ministries! There are so many opportunities for really ground-breaking ministries that it is almost overwhelming. Whether it is International Fishers, Japanese Ministry, Trinity, or our other ministries, there simply is more that needs to be done, than we ourselves can possibly do on our own. We need more workers: volunteers to join these ministries in Cambodia, more prayer warriors around the globe, and more financial supporters in the US and Japan. We are thankful for the senders that God has already given us and we are thankful for their (your) sacrificial giving and for really providing the prayer cover that have made it possible for our ministries and family to blossom to the point that they are outgrowing our current resources (physical and financial). If our ministries are to continue to grow, we can only trust that the same God who has guided us will also provide for the next chapter. So pray to the Lord who is in charge of the harvest; ask Him to send more workers into His field. Please join us in praying that God will raise up many more workers: short/medium/long-term missionaries in Cambodia, prayer warriors, and financial supporters who will become co-laborers with us in His field in Cambodia. The Great Commission was given to all believers, not just the missionaries. In order to effectively collect His harvest, all workers are equally important (whether they are cutting the plants, sharpening and repairing the tools, or bringing food and water to the other workers.) Those of you who read newsletters like this one, pray, and invest your time, talents, and resources into missions have a much greater impact than you can possibly comprehend until you get to heaven and meet those in Cambodia and beyond who were touched by your faithfulness.